It's Sunday, January 28, 2018, which means today is the 50th birthday of the God, the Greatest Of All Time, Rakim. It also means that this is the start of Long Island Rap Blog's third annual Rakim Week. For the uninitiated, each year, the site dedicates one week in January to the music and living legacy of William Michael Griffin, Jr., better known as Rakim. 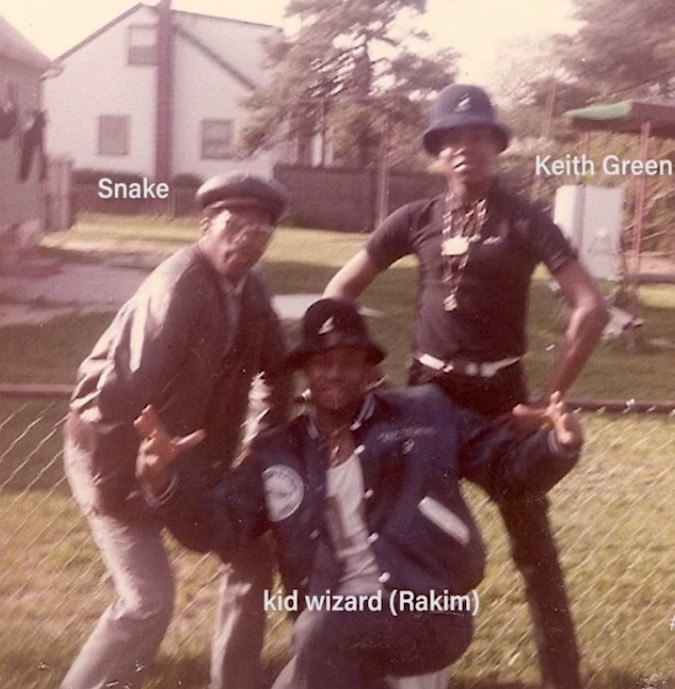 We've dug through obscure Facebook and Blogspot posts to rediscover lost curios from the God's career ... but all that is light-work compared with what the folks at TRB2HH have accomplished with Check Out My Melody, a two-part documentary chronicling Rakim's early years coming up in Wyandanch, NY. Produced, narrated, and edited by James "Kraze" Billings, the documentary features such familiar faces as DJ Maniack, EPMD, DJ Belal, Nate Tinsley, Eric B., DJ Stitches, Freddie Foxx, Grand Daddy I.U. and a host of others who provide insightful first- and second-hand accounts of Griffin's evolution from Kid Wizard to God MC. The doc fills in more than few a holes from the "Oral History" post that ran on this site a few years back. Most impressive of all, however, is the original "Check Out My Melody" 1984 'jazz' version, produced by DJ Maniack, Stevie "Blast" Griffin, and Rakim, which plays at the beginning of part two and appears to have been provided directly to the filmmaker by Maniack. 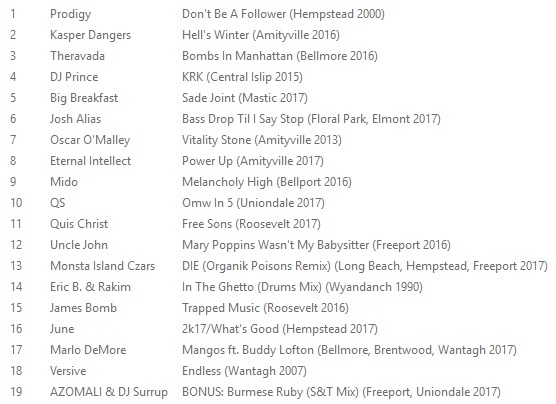 Elsewhere in the film, Eric B. claims to have a cassette copy of the 90-minute (!!!) 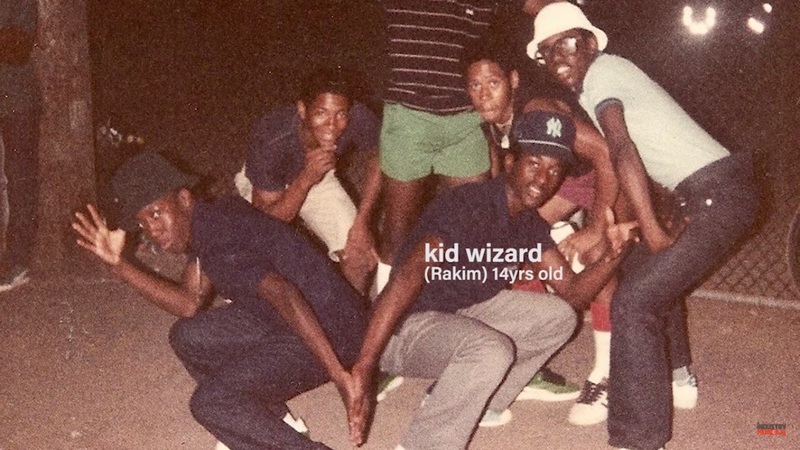 demo Rakim recorded years before dropping his first single. That Holy Grail of Long Island Hip-Hop remains tucked away for now, but here we have a treasure trove of anecdotes, music, pictures and archived footage that together represent the most complete retrospective of Rakim's early years ever compiled. What Grammys? Watch this instead.